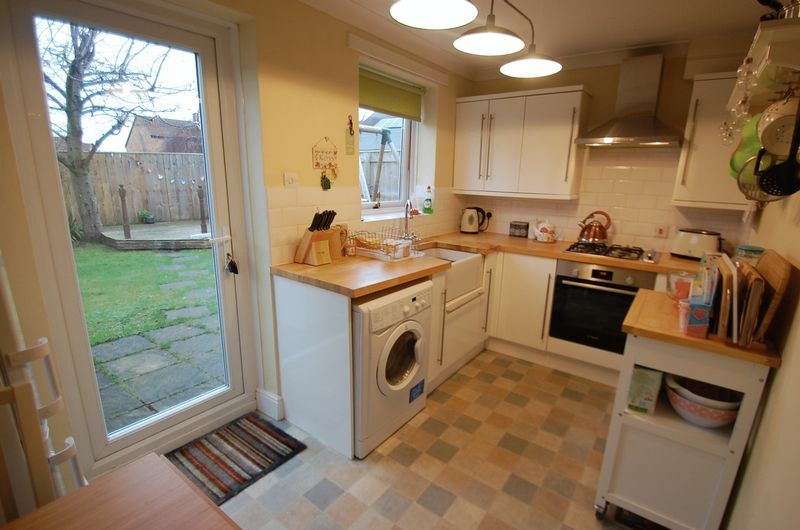 An immaculately presented two bedroom semi detached property located in a pleasant cul-de-sac within walking distance to Lowfields Shops. 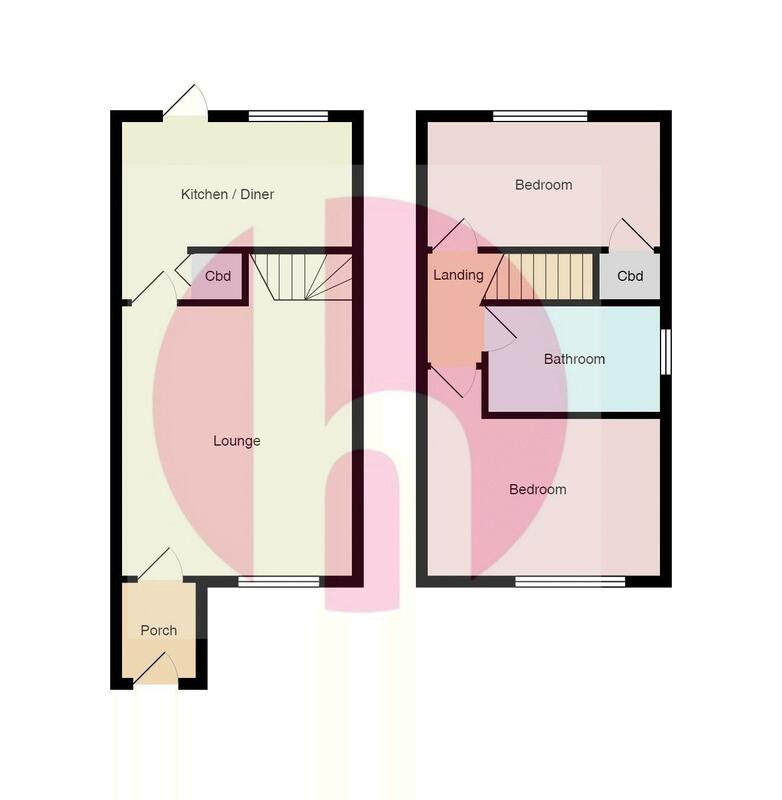 Comprises of hallway, spacious lounge, modern kitchen/dining room, two double bedrooms and bathroom. 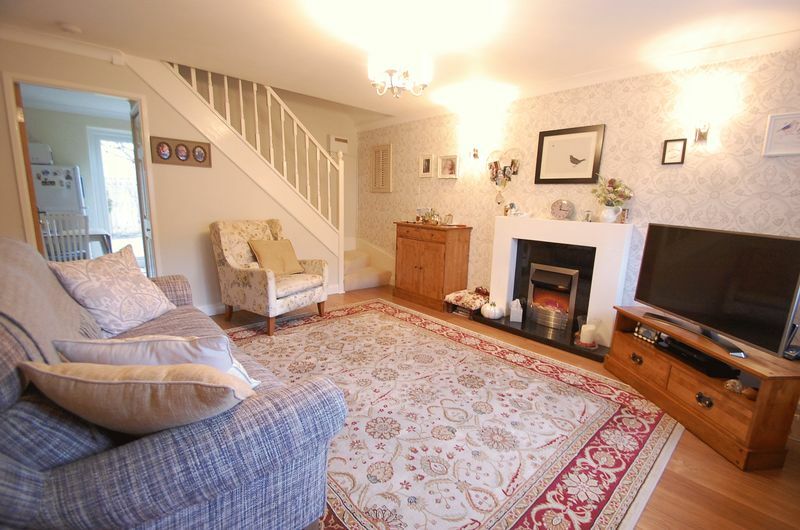 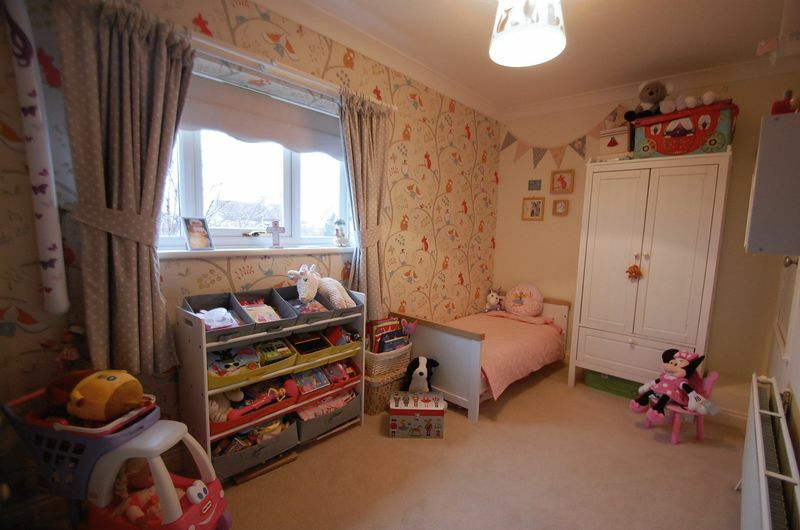 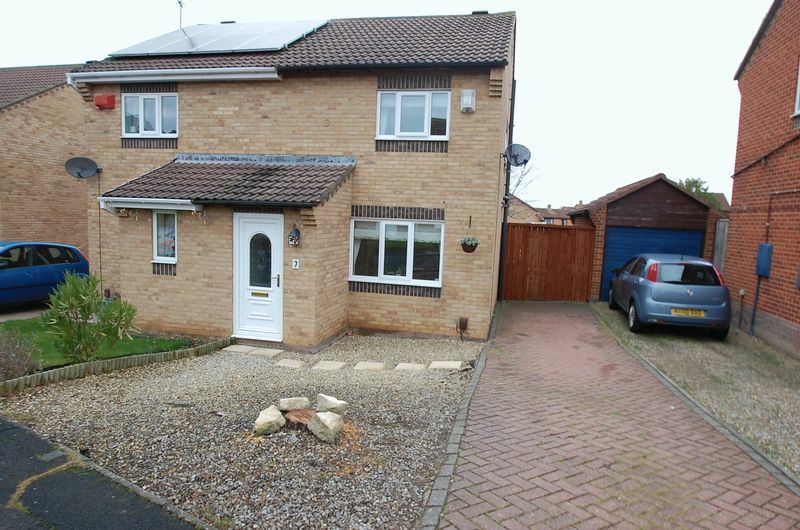 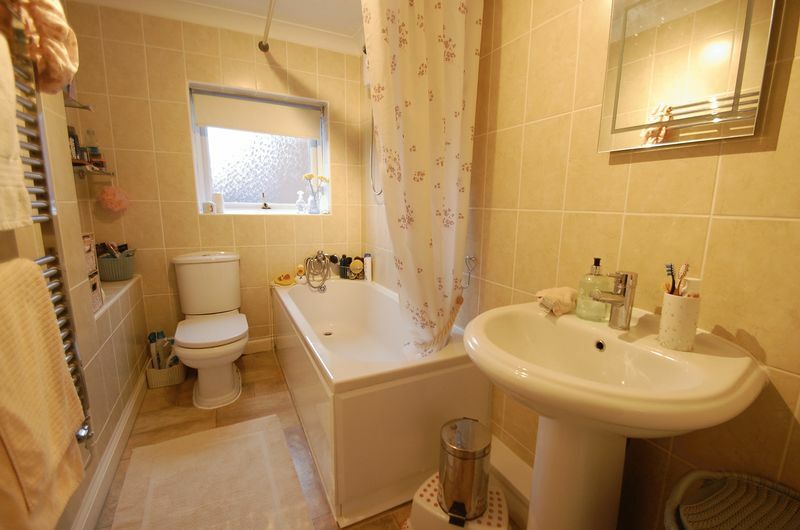 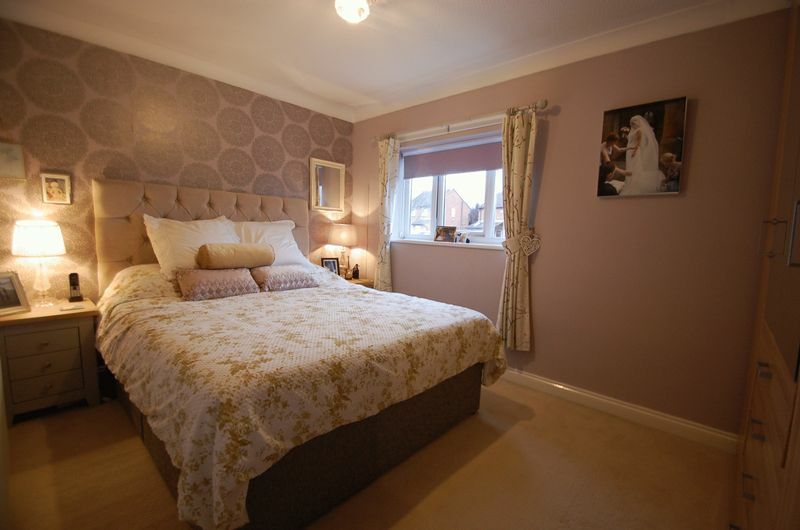 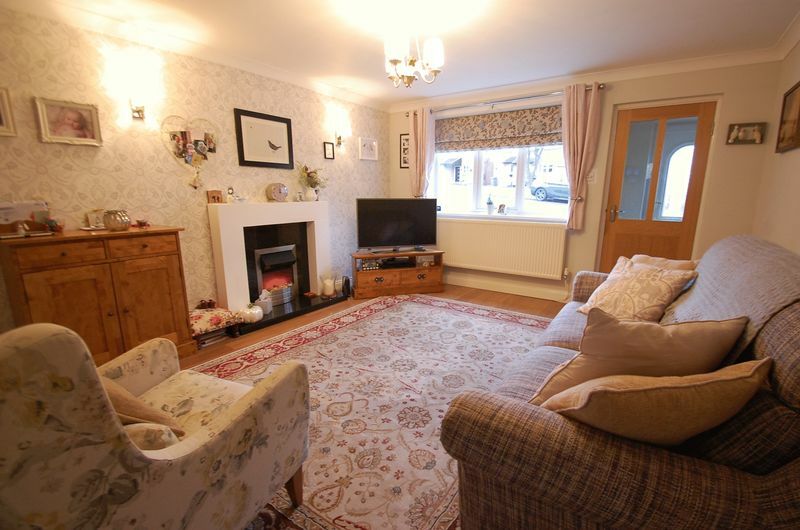 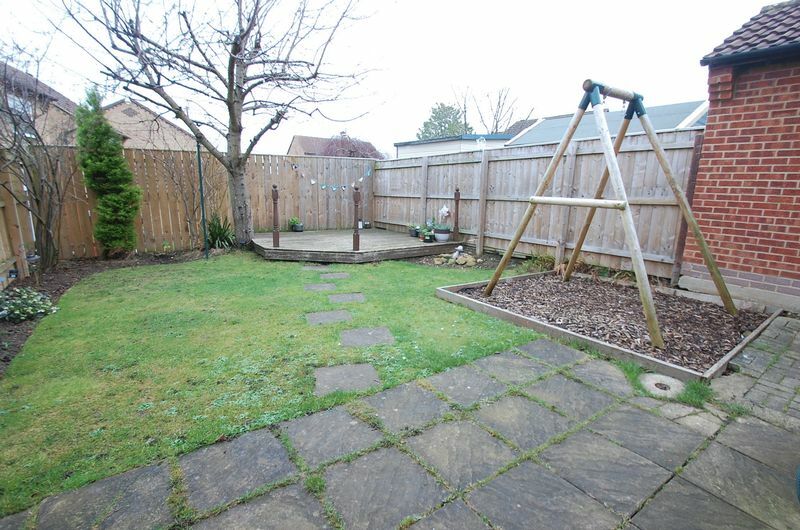 Externally is a driveway providing parking for 2 cars and a good sized enclosed rear garden.